A local woman is desperately seeking her beloved, lost dog who went missing in Essex County last week. 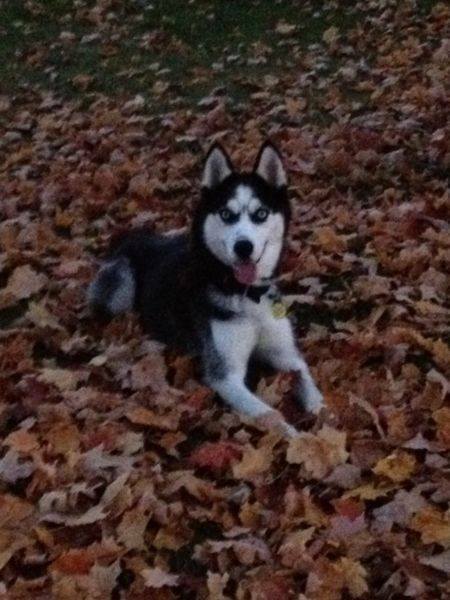 Kodah, a black and white Siberian Husky with blue eyes, went missing from his home on Maple Street in Stoney Point on Monday November 18th. Owner Tiffany Charron says that Kodah slipped under a fence to Hale Street near Ball Street in Stoney Point and has been missing in the cold weather ever since. 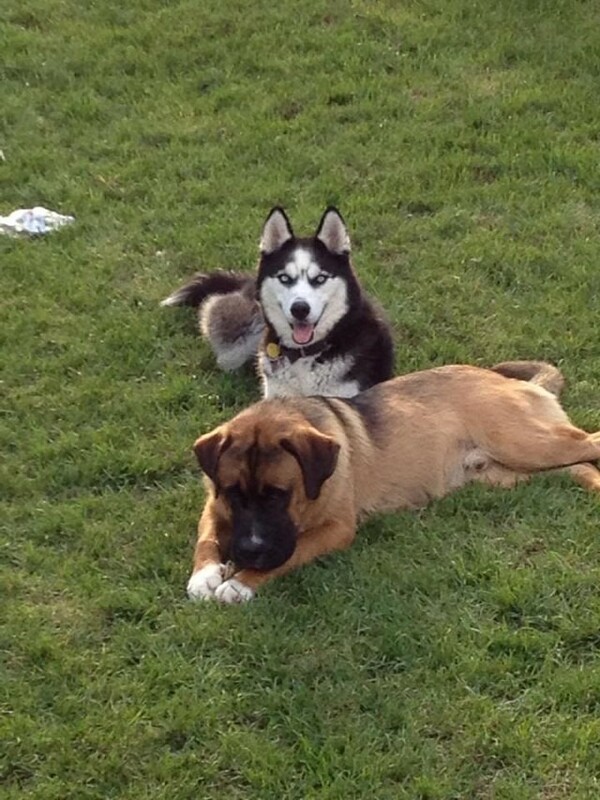 Charron says Kodah is microchipped and has a black collar with a yellow tag containing a cell number.